David Cronenberg, Cosmopolis, 2012, digital video, color, sound, 108 minutes. 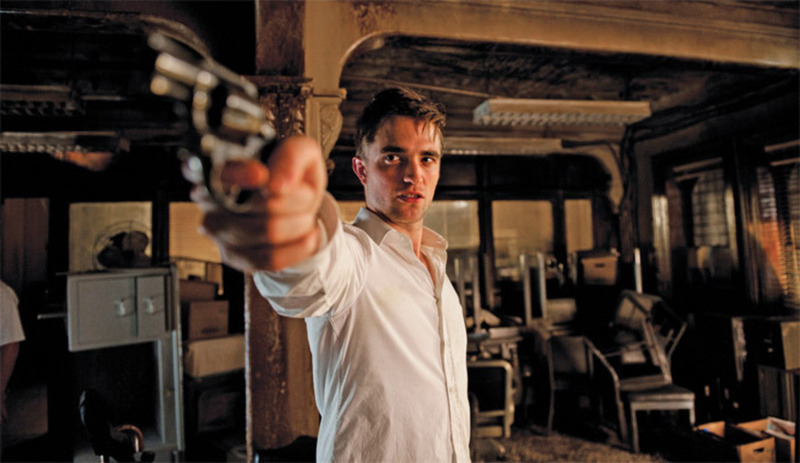 Eric Packer (Robert Pattinson). 1 Cosmopolis (David Cronenberg) As Videodrome was to McLuhanesque TV addiction in 1982, Cronenberg’s adaptation of Don DeLillo’s novel is to the new flesh of cybercapitalism. An elegant, minimalist digital death trip, a video game in which everyone is played, and, like it or not, a mirror reflection of the way we live now. 2 The Gatekeepers (Dror Moreh) Which is more mind-bogglingthat Moreh persuaded six former heads of the Shin Bet, the men charged with Israel’s internal security, to talk publicly for the first time about their roles in the deadly Israeli-Palestinian conflict, or the conclusion all six reached independently about what must happen immediately? Stunning moviemaking, incontrovertible testimony.